Redwise-DCP | Redwise takes over Dirkzwager Coastal & Deep Sea Pilots. Redwise Marine Holding NV takes over Dirkzwager Coastal & Deep Sea Pilots. The future of Deep Sea pilots and Offshore VTS pilots of Royal Dirkzwager has been secured following the takeover by Redwise Marine Holding NV. Compliance with IMO resolutions A.486 and A.1080(2) recommending the use of Deep Sea Pilots in the English channel, the North Sea and the Skagerrak will thus be continued by The Netherlands. Using Deep Sea Pilots ensures that the risk to the safety of navigation is reduced to “as low as reasonably practicable” (ALARP). 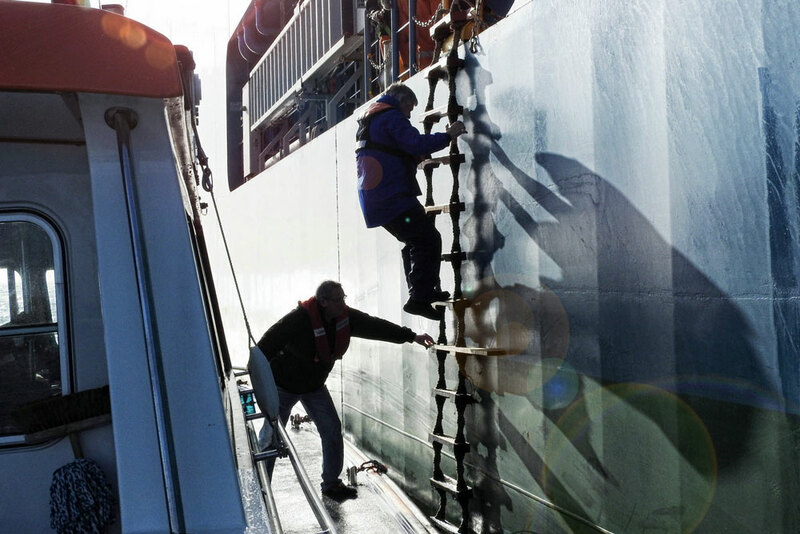 Apart from bringing valuable knowledge on board of the local circumstances, Deep Sea Pilots enable ships’ Masters to comply with the mandatory work and rest hour regulations, reducing fatigue and improving working conditions, especially with the numerous port calls in this area. The opinion of for instance the UK Deep Sea Pilotage Authorities that the use of licensed pilots by vessels transiting the English Channel, Dover Strait and the North Sea is one of the key control measures available in this regard without which the risk is not ALARP. Redwise has taken over all activities of DCP: pilotage, Offshore VTS operations and the education/training of Deep Sea pilots, together with the active Deep Sea pilots and operations manager, ensuring continuity and job security. 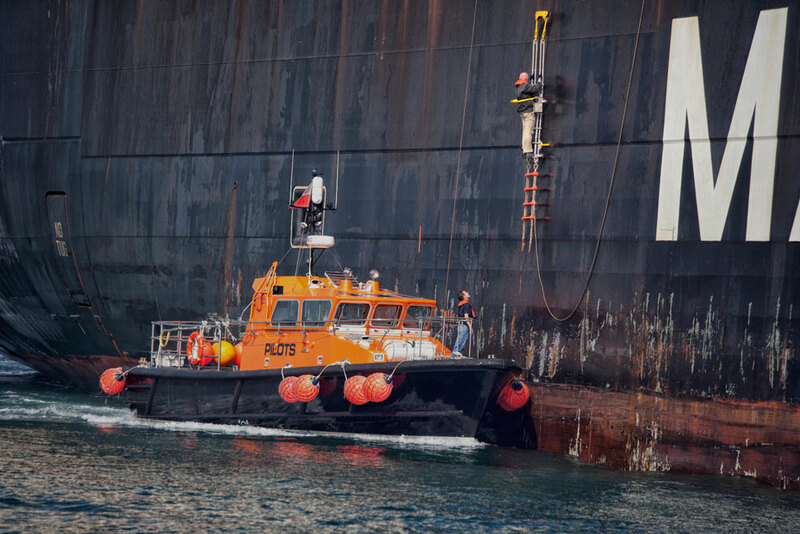 The pilots safely navigate (loaded) tankers, car carriers and fast moving container vessels with valuable and mixed cargoes from the English Channel across the North Sea and up to the entrance of the Baltic. The company, to be named Redwise-DCP BV will be a welcome addition to the maritime services specialist Redwise foremost known as world leader in ship delivery and seconding of specialized maritime personnel. The companies are certified by DNV-GL in their respective trading domains that will be integrated in one management, safety and quality control system. The shareholders of Royal Dirkzwager, RH Marine Group and Port of Rotterdam Authority are pleased that the future of DCP and the essential pilotage and VTS services are safeguarded and in good hands with this acquisition by Redwise. Redwise is a robust maritime company with a solid reputation, world leader in its’ domain, delivering vessels globally under own power and secondment of specialized maritime personnel. Redwise-DCP BV will be able to grow and expand, setting its’ own course. For a press release in Dutch, click here.